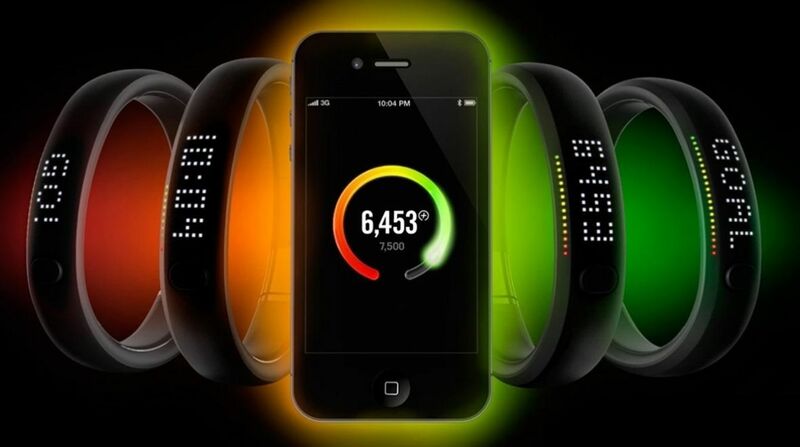 Nike and Apple have agreed to the terms of a two-year class action lawsuit over the accuracy of its Fuelband tracker. If you purchased a Nike+ Fuelband in the US between 19 January 2012 and 17 June 2015, you are eligible to receive a payment for every band you bought in that time. You can choose between $15 cash or a $25 Nike gift card and you have until 4 January 2016 to claim. The lawsuit claims the adverts for the wearable make some "false and/or misleading statements" about its ability to track steps and calories correctly. The case also alleges that companies failed to adhere to the warranty terms of the Fuelband. Despite Apple and Nike denying claims, both have agreed to the class action terms, while it seems Nike has been left to pay the bill. Wrist-based trackers can vary wildly in activity tracking accuracy and industry experts such as MotionX's Philippe Kahn have slated companies like Fitbit for putting more money into marketing than the tech inside. This lawsuit is interesting because although all fitness wearables have terms and conditions saying that they do not replace a doctor, many are marketed as 'accurate' at tracking steps, calories, distance etc. From now on, wearable tech companies will have to be seriously careful in how they market their activity tracking credentials to avoid similar results. Do you have a Nike+ Fuelband? Are you happy with it? Let us know in the comments or over on our Forum.